Liquid seaweed concentrate is used either as a soil conditioner or as a foliar fertilizer. 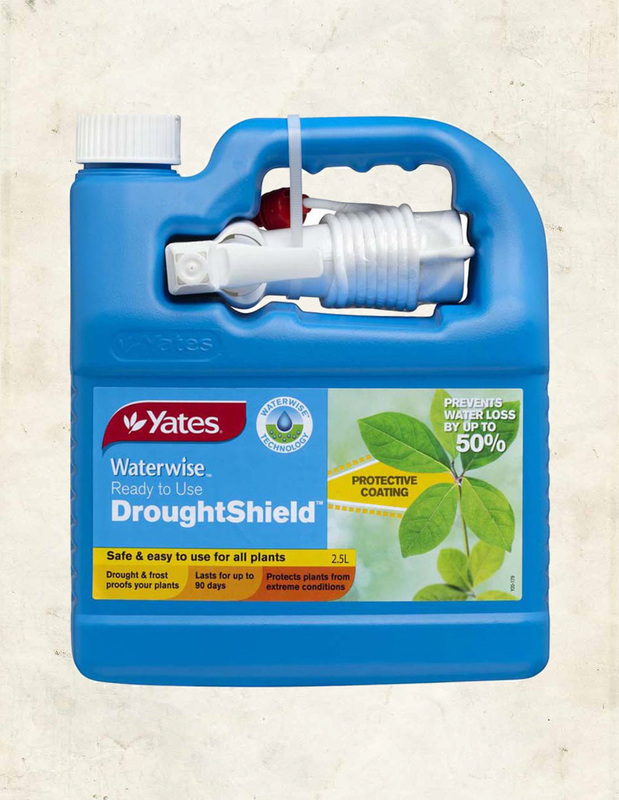 Helping to increase water uptake so are extremely helpful in dry or saline conditions. Easy to use soil wetter in economical concentrated form. Concentrated wetting power improves re-wetting and water penetration saves water time and money. Easy to use granular soil wetter in convenient resealable buckets for gardens lawns mulch and pots. No mixing easy and convenient way to use Wettasoil just click on the hose and go. Concentrated wetting power improves re-wetting and water penetration saves water time and money. Combination of soil wetting agent, liquid clay breaker, trace elements and seaweed. Soil wetting agent allows water to penetrate water repellent soils.